Diminishes stretch marks, cellulite, scars, wrinkles, and fine lines with the help of this microneedle roller. Right now for just $22.99 get a ORA Microneedle Roller System with Double-Sized Roller Head (1,080 Needles) ($179 List Price). This roller with 1,080 stainless steel needles helps boost collagen production to fade the look of cellulite, scars, and uneven skin tone. Free Shipping. Read our list of 20 of the best foods for weight loss. 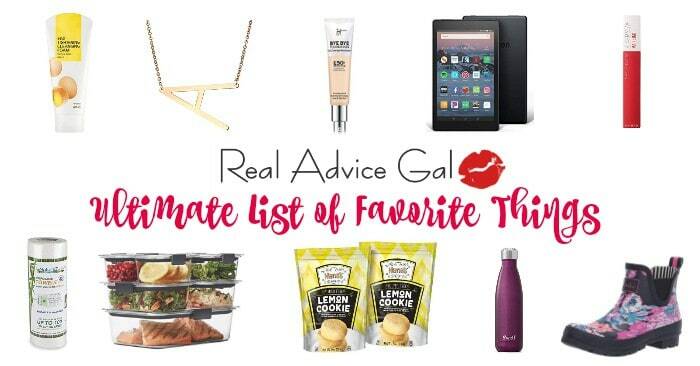 Also, learn more about Gastric Sleeve and if you want to get fit & healthy, check out why we love Fitbit! 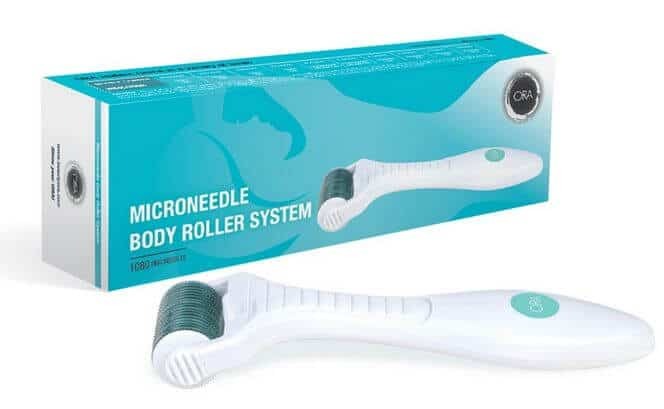 ORA Microneedle Roller System $29.99 Shipped!